Sarah was the best! She was incredibly fun and made this session wonderful. I loved each of her outfits and the joy she brought. We started on St Simons at the lighthouse. It’s such a great area for its variety and history. The recent preservation efforts have really made it beautiful. Next we headed to the Avenue of the Oaks outside Sea Island’s Lodge and golf courses. Such an amazing area also rich in history. 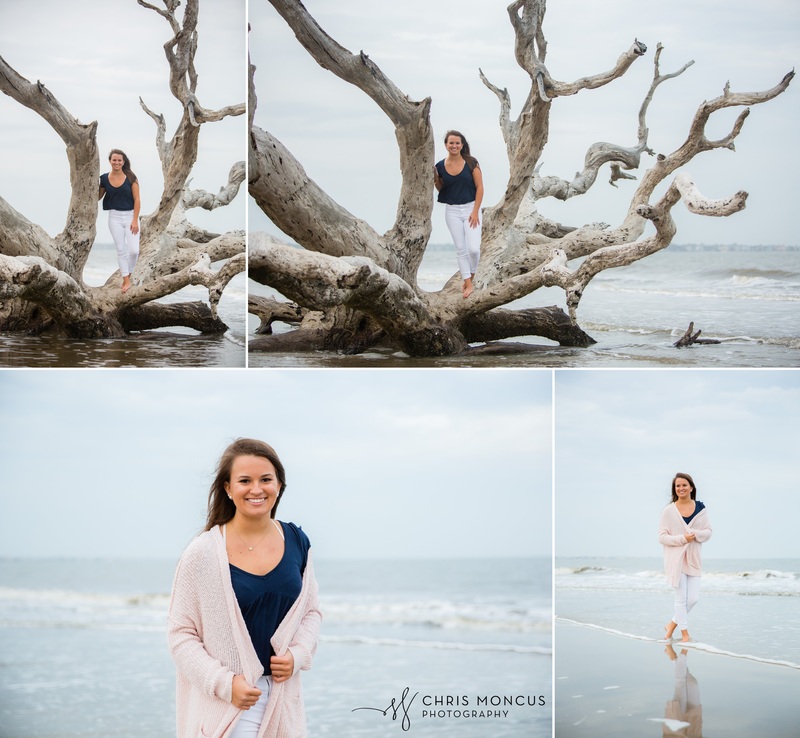 Then we travelled over to Jekyll Island’s Driftwood Beach for one of our most iconic scenes. 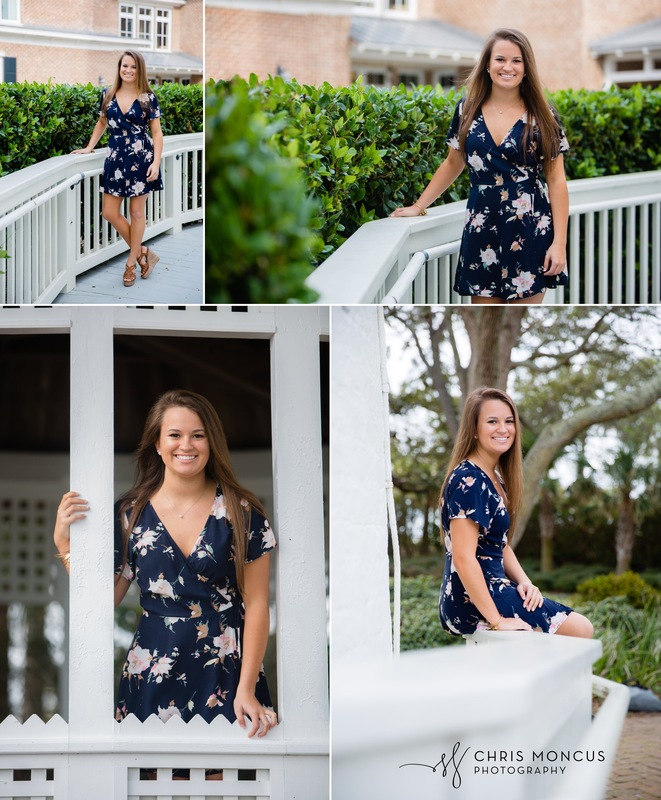 This beach is a joy to photograph on and give our seniors so many options. 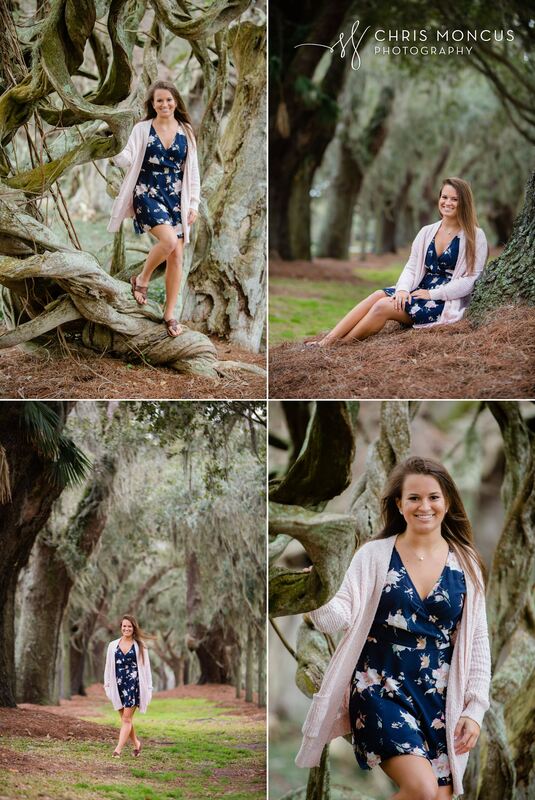 It’s not to late or too early for a senior portrait session. Give us a call, we’d love to chat with you.